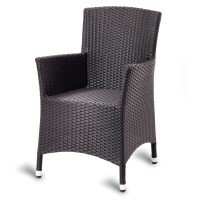 Here at Mayfair Furniture we’re the leading suppliers of commercial furniture to the hospitality and leisure industry and with our outdoor armchair range you will not be disappointed. 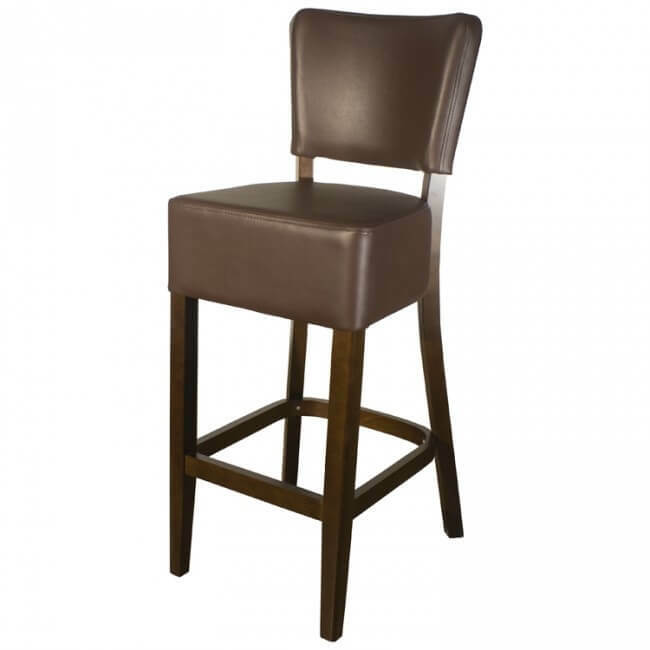 We’ve got a fantastic selection of styles, sizes and colours that are perfect for any commercial business. 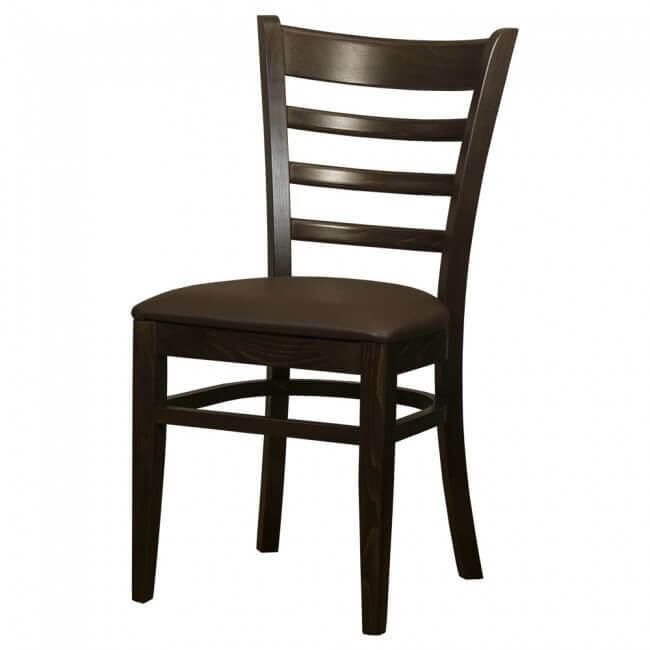 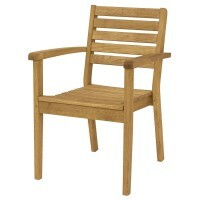 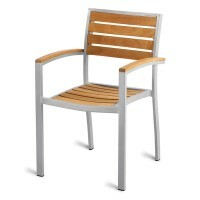 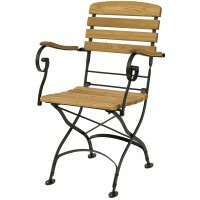 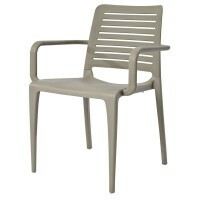 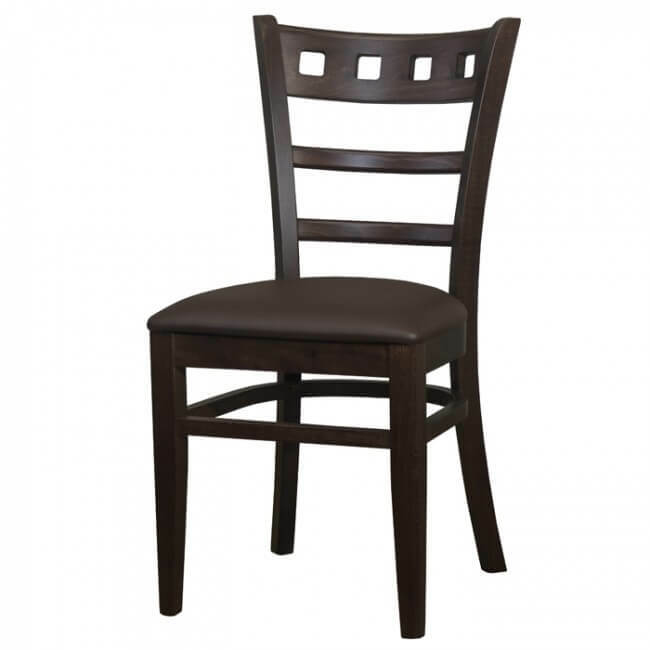 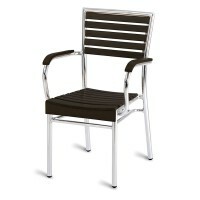 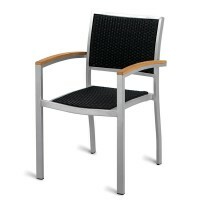 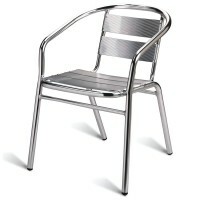 From outdoor aluminium slatted chairs with wooden features to all aluminium chairs and rattan weave chairs as well. 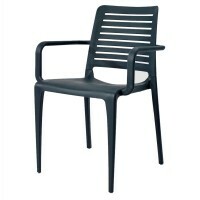 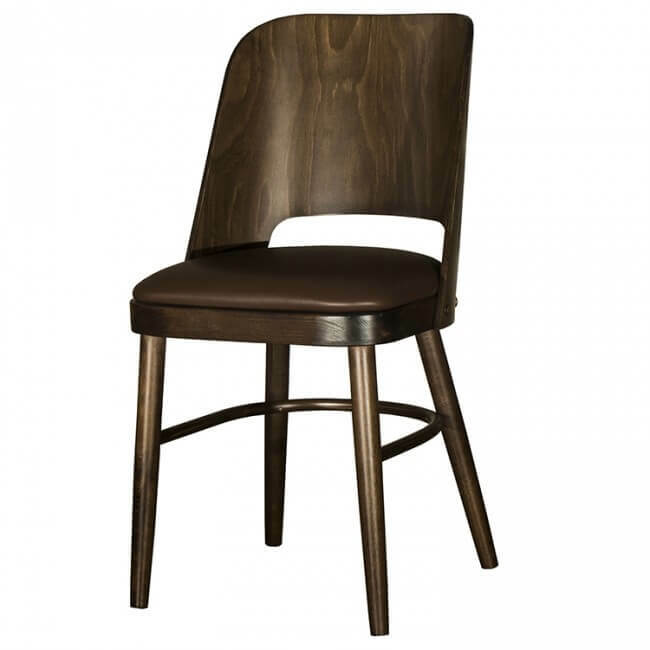 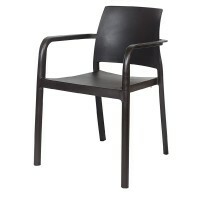 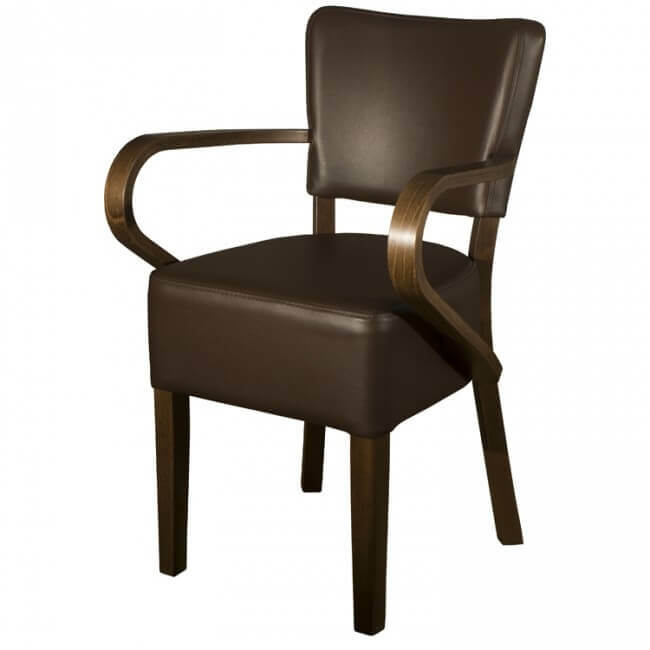 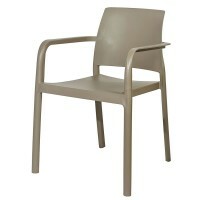 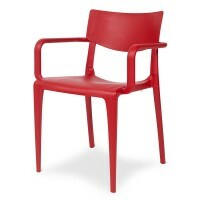 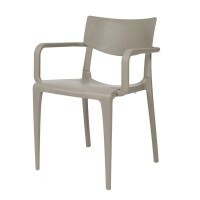 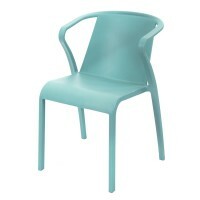 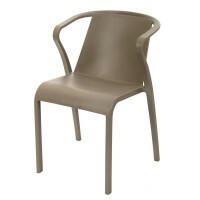 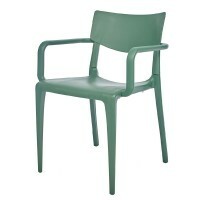 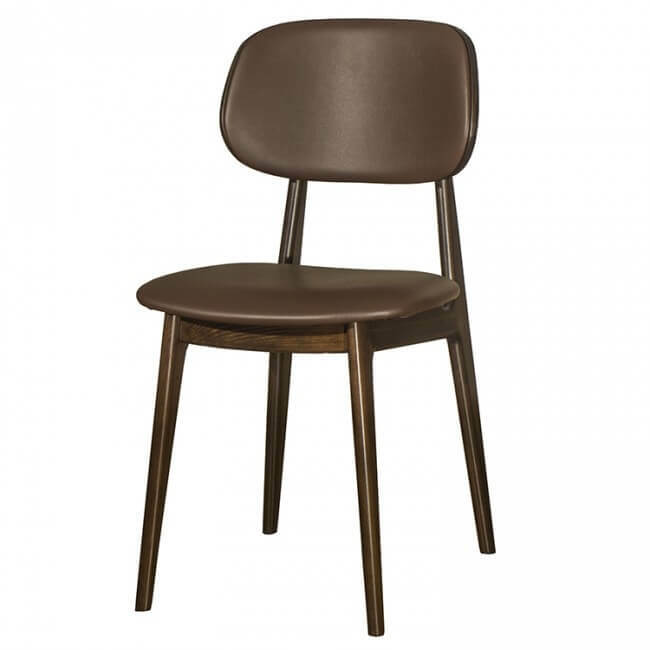 There’s outdoor armchairs that are ideal for restaurants, hotels, bars and even cafes. 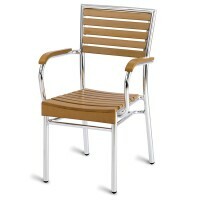 All of our outdoor furniture is built to last and fully weatherproof, meaning whatever comes at you you’ll be prepared to simply stack the chairs up and use them the next time the weather eases off, no breakages or mess. 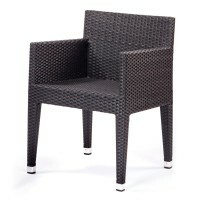 Browse our outdoor armchairs today and be sure to get in touch should you need any help with the products available. 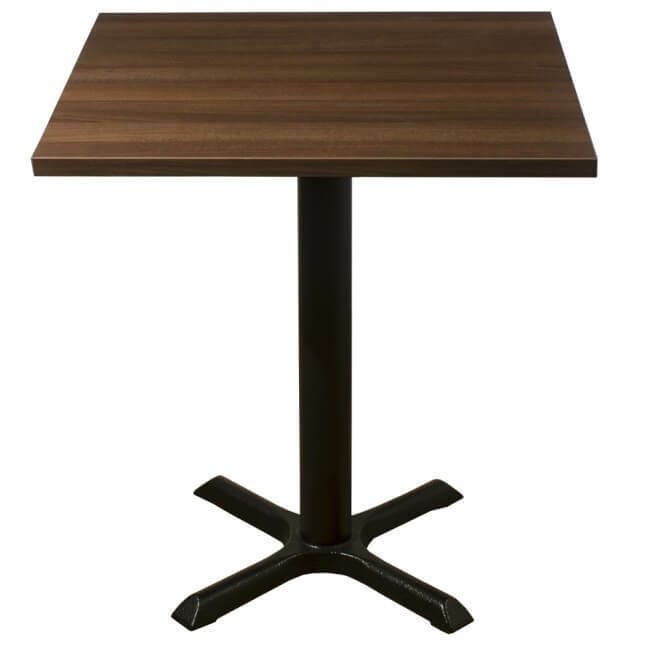 Our helpful team is on hand to offer advice, information and a helping hand when selecting the perfect commercial furniture for your business or property. 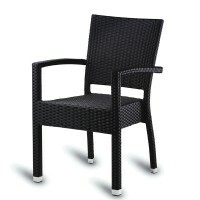 We’re committed to offering customer service that matches the quality of our products available. 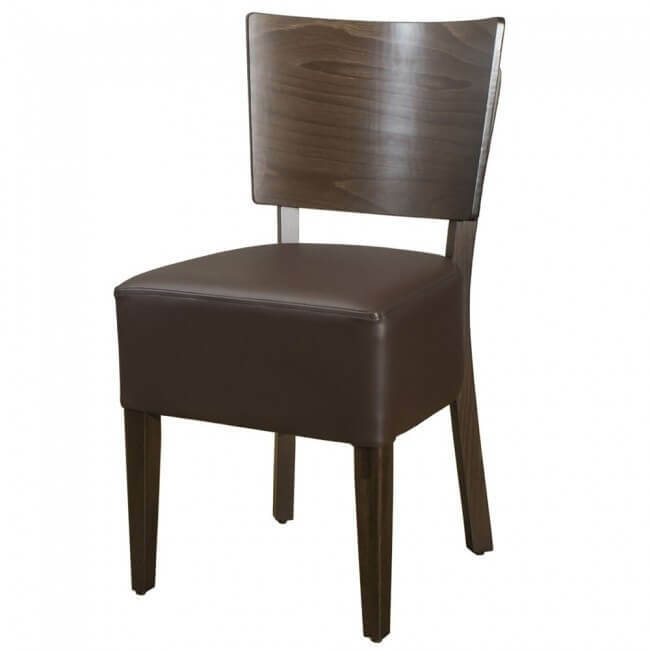 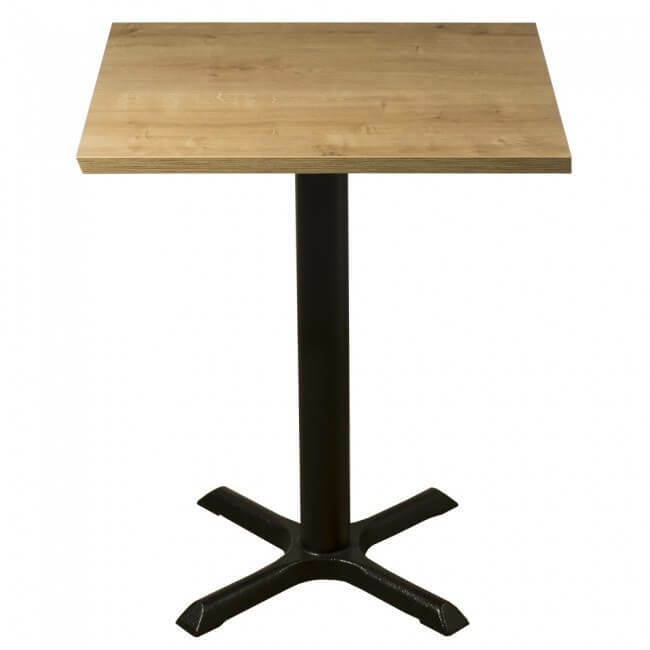 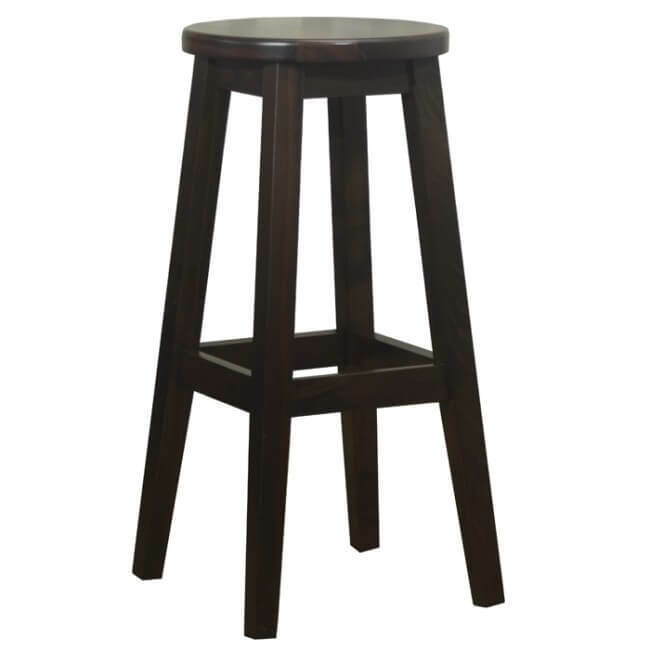 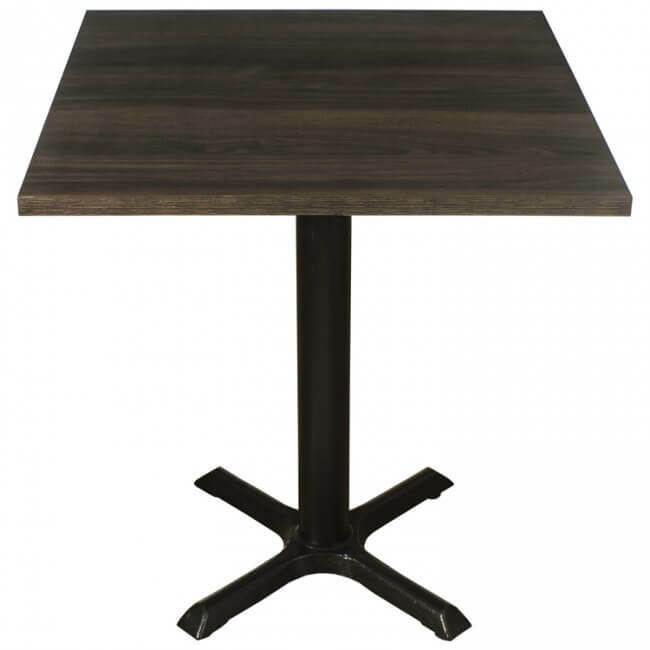 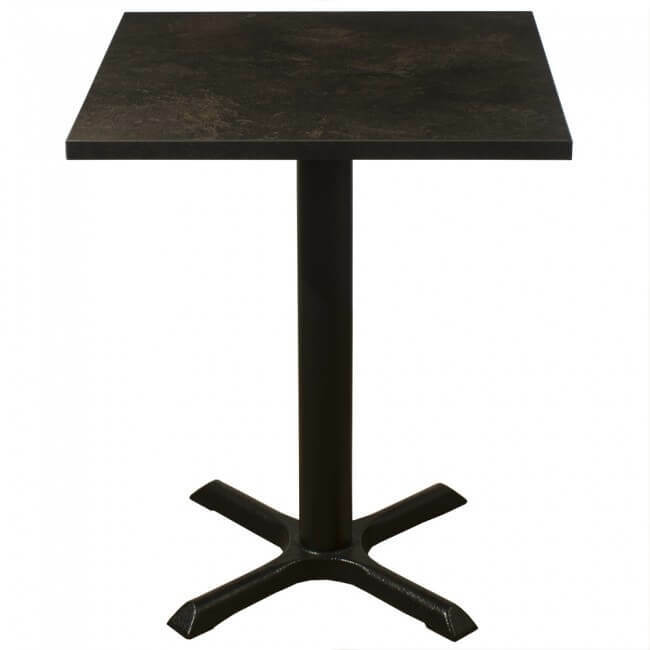 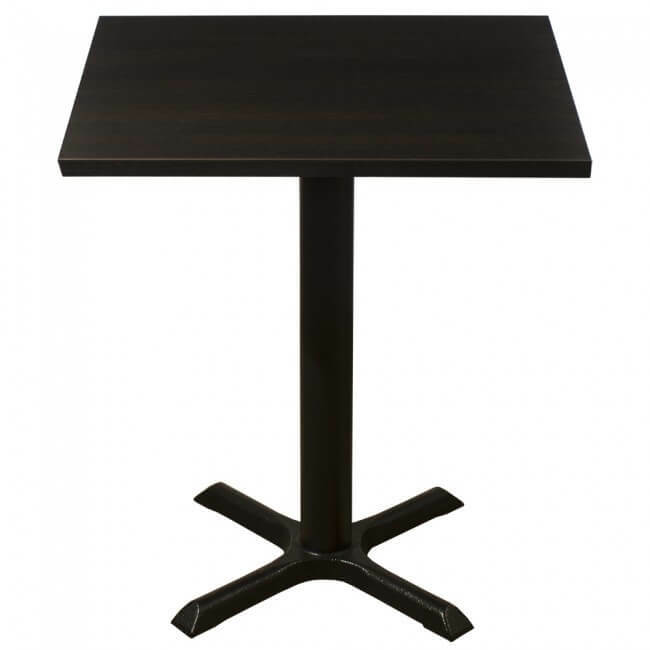 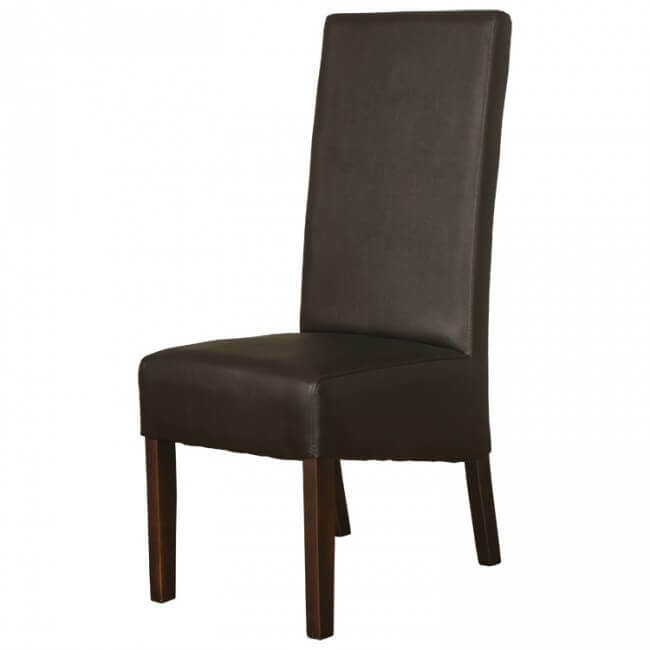 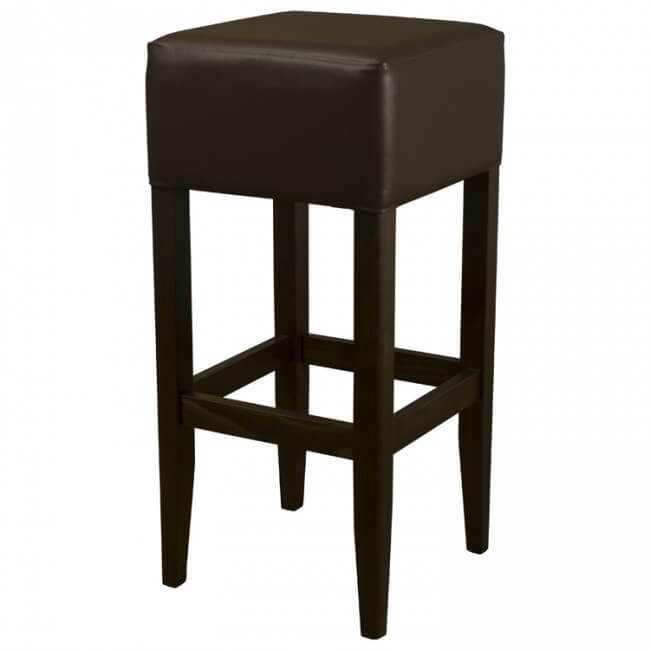 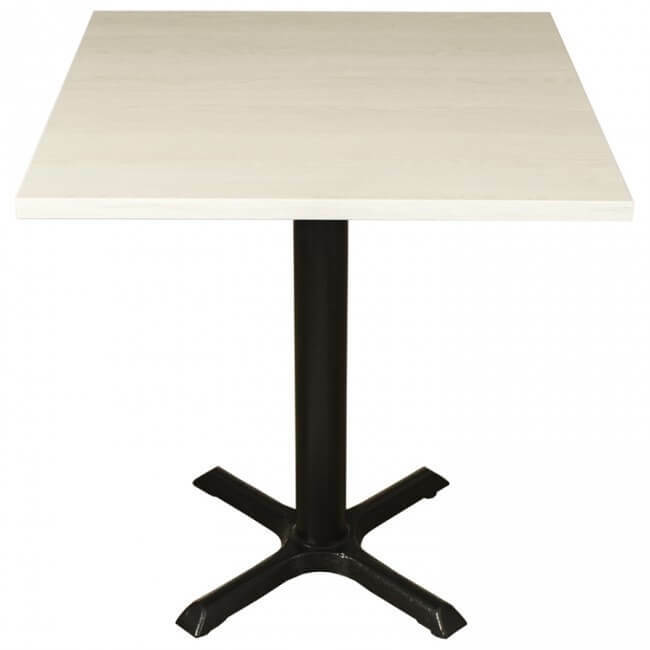 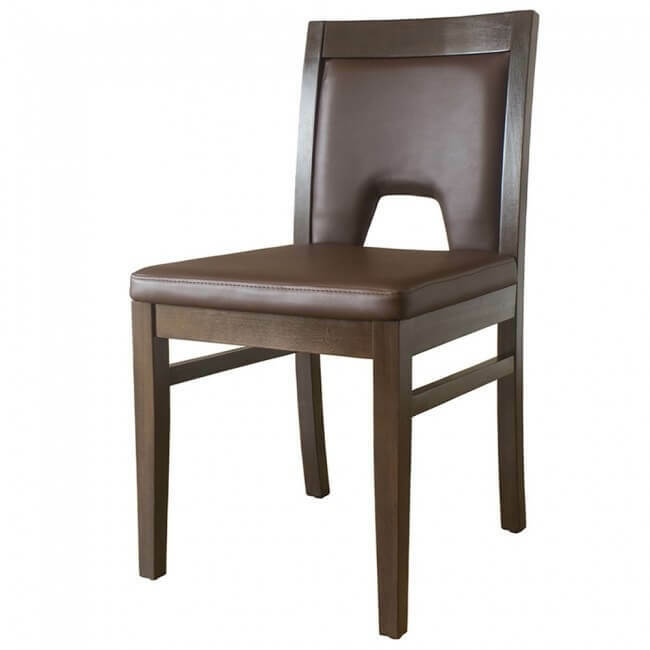 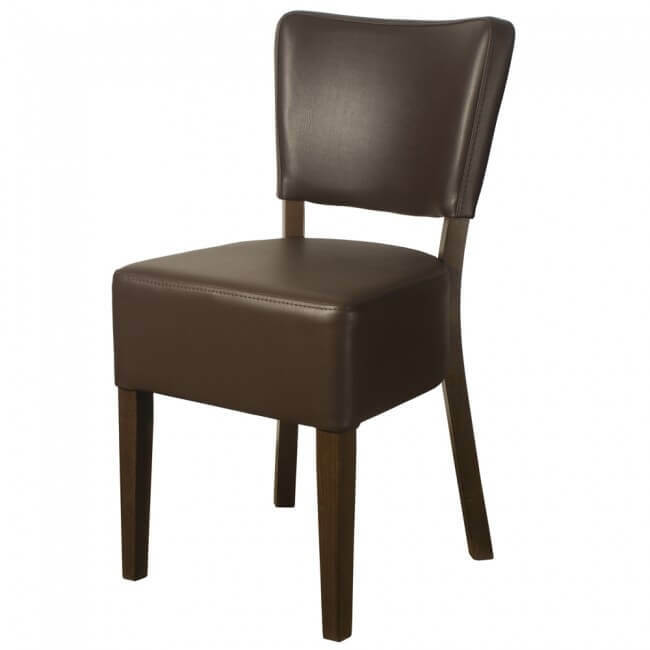 Take a look today and discover our amazing commercial furniture range.